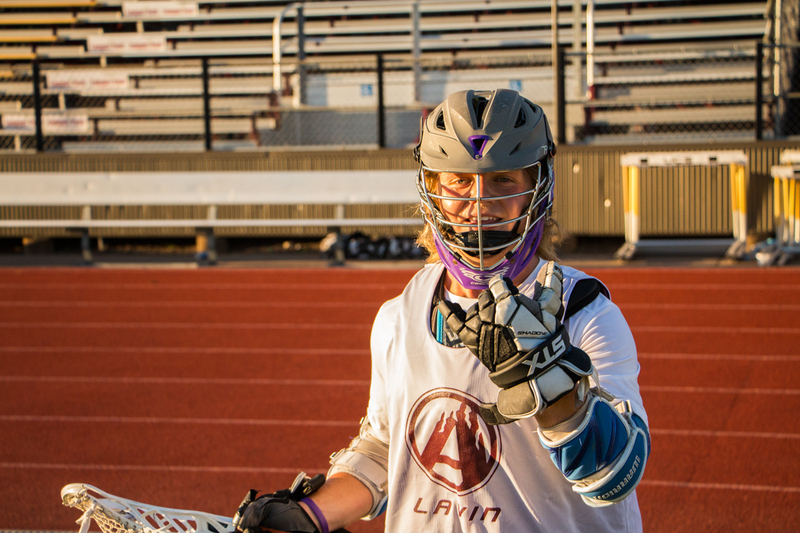 Welcome to Lavin Lacrosse Camps. For the past 10 years Lavin has been dedicated to growing the sport of lacrosse throughout Minnesota. With two camps in Duluth and Prior Lake, we provide quality camp experiences for players of all ages and skill levels. Our Bulldog Camp is perfect for high school players looking to improve in all aspects of their game. Since 2007, Lavin Lacrosse and the University of Minnesota Duluth (UMD) Bulldog men's lacrosse team have partnered up to offer the best lacrosse instruction to players from across the country. During the four day period, campers work hand-in-hand with UMD coaches and players to learn the techniques, drills, and attitudes it takes to be a strong and successful lacrosse player. Since 2011, our youth camp has been fortunate enough to be involved with the most energetic and talented youth lacrosse players in the state. During the day camp, we hold each player to the same standards as high school athletes, only simplify the sport of lacrosse to encourage learning and development at a young age. This camp is perfect for any youth lacrosse players (entering grades 3-8) looking to not only improve fundamentals but start to learn the concepts and team ideas related to lacrosse.